With one and two bedroom apartments for rent in Tomball, Texas, we let you decide the life you want to lead. If you want to design your home in a way that reflects your own style, our one bedroom homes offer plenty of space for you to live comfortably. If you enjoy company around the house, our pet-friendly community offers spacious two bedroom floor plans. 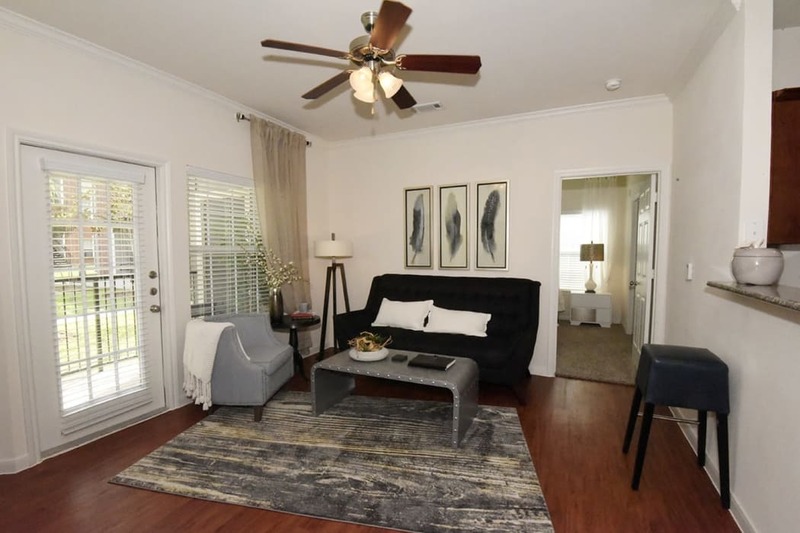 Whatever style of living you prefer, Augusta Meadows is a great place to call home. Call our professional onsite management team today to schedule a tour of our one and two bedroom apartments for rent in Tomball, Texas.